HONDA is to lay off temporary staff at its Swindon factory, it was revealed today – and the total could run into the hundreds. 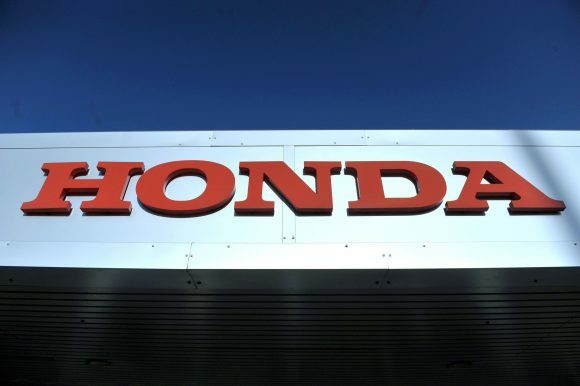 In a statement, the manufacturer said: ‘From February 2019, production volumes at Honda of the UK Manufacturing will reduce to 570 cars per day, which is broadly in line with our original plan. Our resourcing model includes the use of fixed-term contracts, which enables us to remain agile and react to market demands. ‘As a result of the reduction in production volumes, we have reviewed our resource requirements for the remainder of this financial year, and the following year, and confirmed the end dates of some employees on fixed-term contracts. The Unite union estimates that around 300 staff out of the 3,400 people currently employed at the Swindon plant will be affected. There was no word on when the contract terminations would start and finish. It comes in the wake of an announcement by the company last month that it would be shutting the Swindon plant for six days in April to prepare for any disruptions caused post-Brexit.